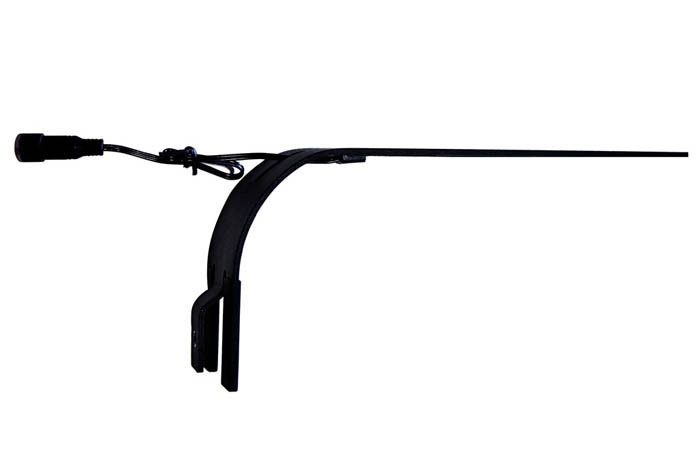 The EcoPico has been in the news lately, due to the release of the EcoPico Reef Aquarium which provides a more intense lighting option, for hobbyists who want to house more light-demanding corals. 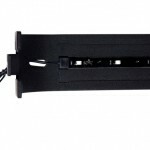 Well, due to the popularity of small rimless aquariums, Ecoxotic is now offering the EcoPico LED Arm Light for purchase. 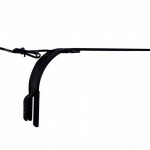 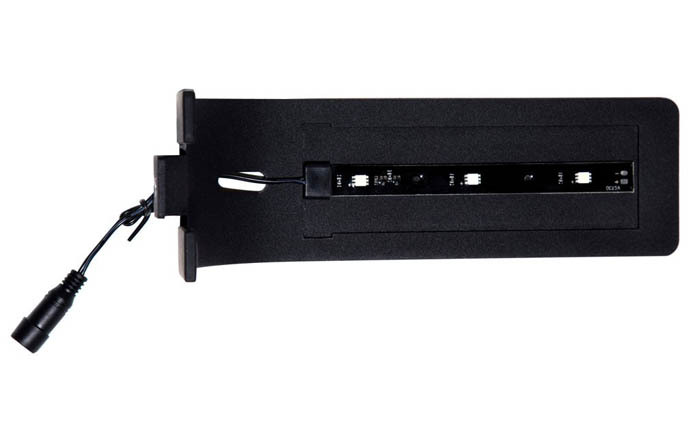 The black matte LED arm sells for $44.95 on the Ecoxotic website, and is supplied with 1 LED strip containing 2 x 12,000K white and 1 x 453nm Actinic Blue LED lights, and a 12 volt EcoPico LED power supply. 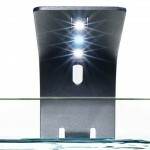 Similarly to the LED light offered with the EcoPico Reef, the standalone version can be upgraded to hold two additional light strips. 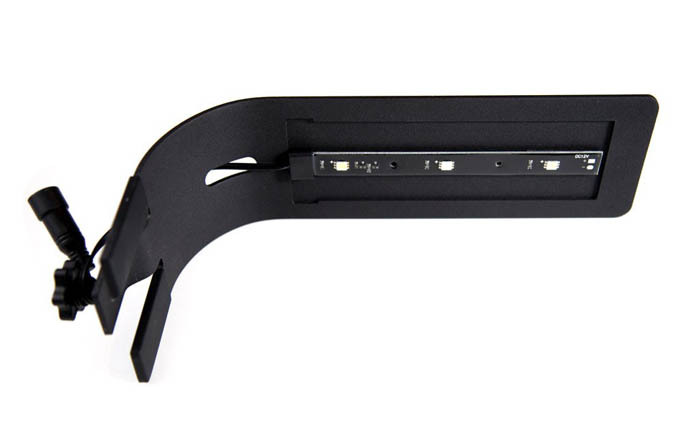 The LED strips are available in 3 color temperatures, 12,000K white, 12000K white(2)/453nm Blue(1), and 453nm Blue. 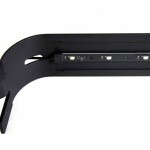 Ecoxotic sells these LED strips for $22.95, and also offers a 3-way splitter, and a 4-way splitter with switches for $12.95 each. 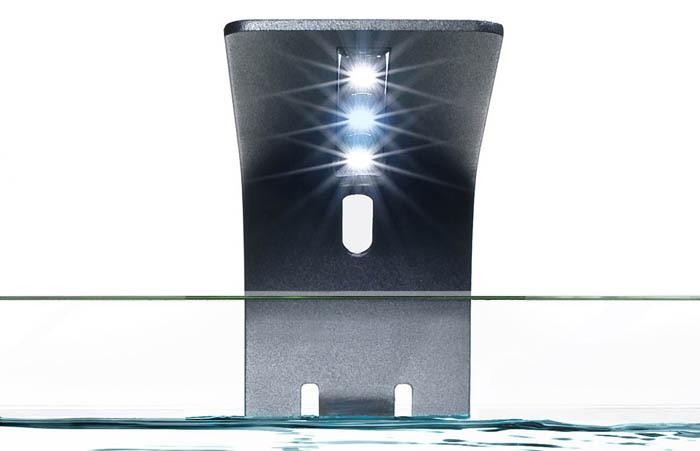 Remember that the LED arm will fit on any rimless aquarium with a glass thickness of up to 6mm with the use of the provided screw adapter.